Question, the developer behind upcoming horror game The Blackout Club, has released a video with about seven minutes of gameplay footage from the title. Developers decided to release this footage now, as they received “a few more signups than anticipated,” so they wanted to show off the game’s functions. Question co-founder Jordan Thomas narrates the video, illustrating The Blackout Club’s systems and how it all comes together to make a suburban horror story. At the beginning of the video, Thomas (plus Question’s producer “Patches”) are searching for evidence of a cult. They start off sneaking around a house in the middle of the night, as everything must be done without anybody catching on. Evidence is gathered using photography and video recording, as the kids searching for this evidence document strange objects and happenings in the area. “The kids in the Blackout Club can’t trust their parents, or their teachers, any of them could be a ‘sleepwalker’,” Thomas said, explaining the in-game subterfuge. During exploration, they also encounter an enemy called a “Stalker.” Stalkers work for the cult, and are trying to catch the Blackout Club as they work. Stalkers can also catch the attention of “the Shape,” which is described as the game’s boogeyman. An interesting thing about the Shape is its invisibility; you can only see its outline if you close your character’s eyes in-game, thereby blinding you to the rest of the environment. “We weren’t planning on showing off this feature as part of this video. But this is how it’s meant to feel, that they could show up at anytime out of the blue,” Thomas added as the gameplay was shown. 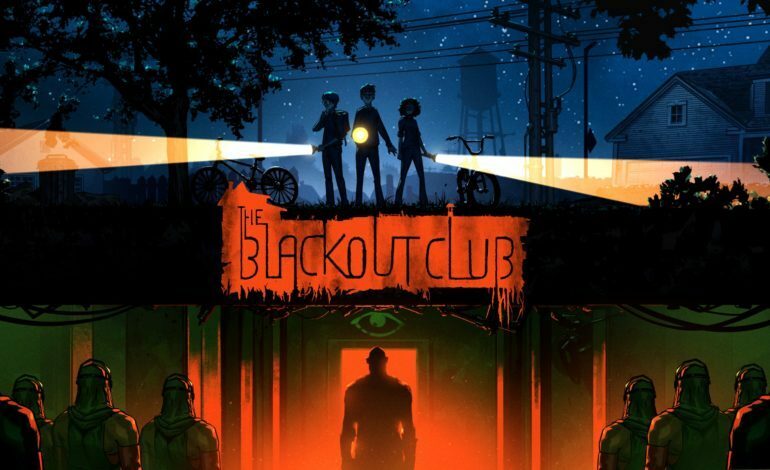 The Blackout Club has just recently entered a closed beta, and after it was announced about six months ago in February. The game will release sometime in 2019 for PC, PlayStation 4, and Xbox One.